"This small band of swan warriors has done a superb job through the years with research, advocacy, and educating us all about the need to conserve this magnificent critter." 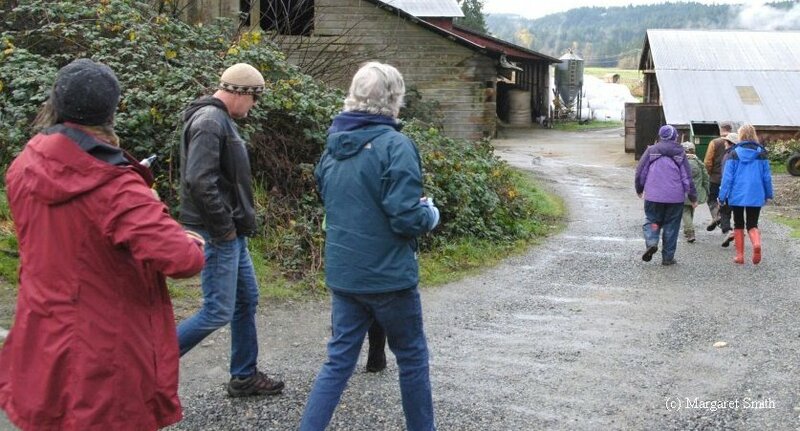 Swan Conferences have presentations and field trips which typically showcase local swan habitat or swan issues. Approximately every two years, we hold a conference somewhere in North America, usually in an important Trumpeter Swan breeding or wintering area, in the appropriate season for the chosen site. Participants include Trumpeter Swan managers, restoration workers, researchers, captive propagators and private citizens who are concerned about Trumpeter Swan restoration. 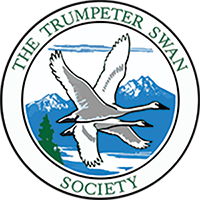 Collectively, the published papers from these conferences contain an unsurpassed scientific and historical record of the recovery of Trumpeter Swans in the U.S. and Canada, its current status, and management concerns and strategies, told by the many people who were directly involved. Bound issues of past Conference Proceedings may be obtained by mail for $18 US each, including shipping. Please examine the Index of published papers and see the wealth of detailed information that exists. Please e-mail to verify availability of specific volumes before ordering. The 20th Swan Conference link, below, has the proceedings in its entirety. Held in November 2016 in Duncan, British Columbia. The conference theme was "Swans and Agriculture. Working together." The document contains the Abstracts of the presentations of the conference. This combined Swan Conference and International Swan Conference took place in February 2014 in Easton, Maryland. The document contains the schedule as well as the abstracts, which are in schedule order. Research from around the world on the different swan species was presented. This conference took place in 2011 in Polson, Montana. The document contains the program and abstracts. The abstracts are in alphabetical order by author. This conference took place in 2008 in Whitehorse, Yukon. The document contains the program and abstracts. The 20th Swan Conference was held in 2005, Council Bluffs, Iowa. Published in 2007, this is a collection of 33 informative papers and abstracts presented at the Iowa conference, complete with Preface, Acknowledgements, Table of Contents, and downloadable versions of each paper. This conference was held in 2003 in Richmond, British Columbia. The theme was "Working together to conserve our native swans" The document has all the selected papers presented at the conference. The papers are organized by Populations. The 17th Swan Conference was held in Idaho Falls, Idaho in 1999. The conference theme was "Trumpeter Swans. A Secure Future?" The document has all the selected proceedings and papers presented at the conference. The papers are organized by Populations.